I felt a tinge of sadness this morning when I saw a television report about that old classic – HMT Watches – not being made anymore! 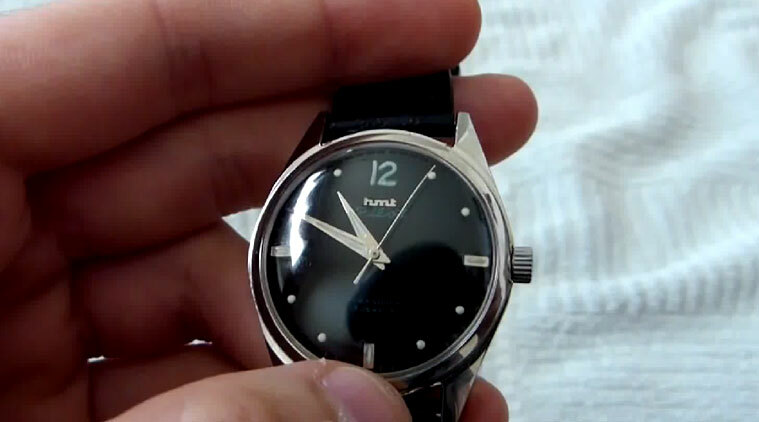 Sadness because when I was young, HMT watches were the ONLY ones available in India, with a smattering of smuggled one’s available as well. 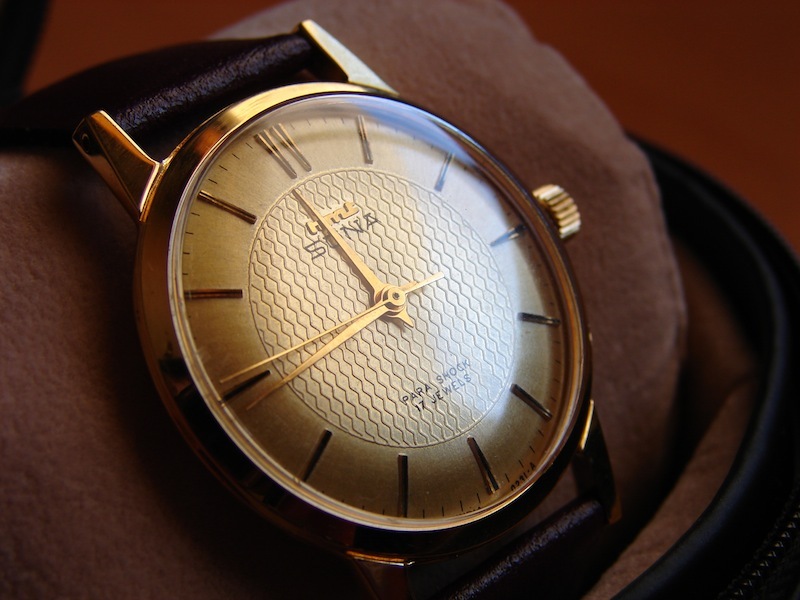 Any cerebration, any occasion, any gift, any anniversary, it was an HMT watch that graced the occasion. Now, with the influx of many more brands, the omnipresent mobile phone and more and more people doing away with wearing watches altogether, it was but a matter of time before the trusty brand bit the dust. And that time has come. Sadly, the report also mentioned the only customers HMT watch stores have got in the last few years are collectors and the elderly, who still have a soft corner for the brand! Call me ‘elderly’ but I still have the HMT watch I received as a wedding gift – and I still have look at it and wonder: those were the days! 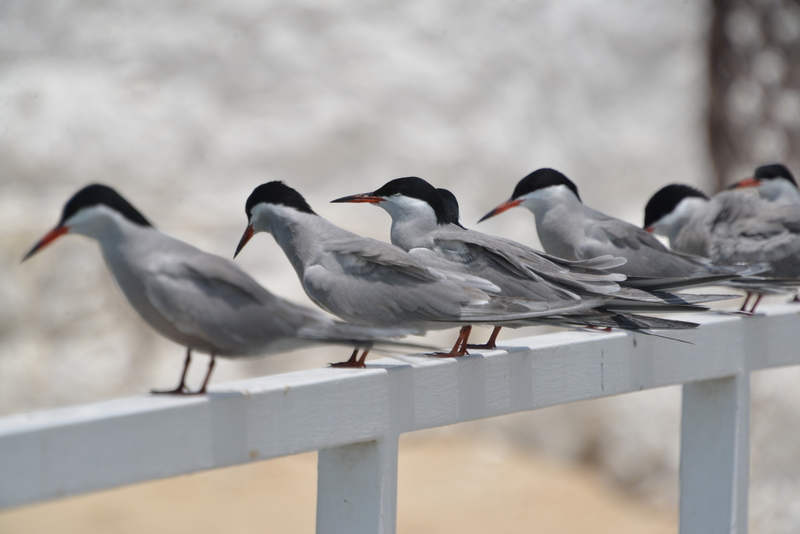 Times, however, change, and perceptions change. And that’s what has happened in this case. RIP HMT watches. Your time has ended. The iconic brand still evokes nostalgia among most Indians. Set up in 1961 in collaboration with Japan’s Citizen Watch, the HMT watch business group was restructured as HMT Watches Ltd. However, the company started making losses soon after.